SFW Capital Partners has sold Spectro Scientific to publicly-traded AMETEK for approximately $190 million. SFW acquired Spectro from QinetiQ Group for $20.5 million in July 2011. Spectro Scientific is a provider of systems used to monitor the condition of assets using on-site analysis of in-use oil, lubricants and other industrial fluids. The company’s systems include instrumentation, consumables, proprietary algorithms and cloud-based software analytics that enable real-time decision making resulting in increased asset availability, better reliability, reduced operating expenses and improved productivity. 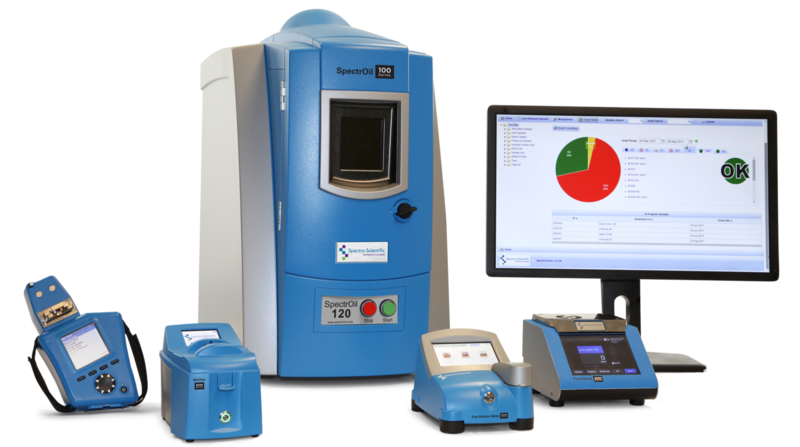 Spectro is one of the largest global suppliers of oil and industrial fluid analysis instruments and has a large, installed blue-chip customer base in diversified end markets including process industrials, fleet and transportation and power generation. The company, with annual sales of approximately $50 million, is headquartered northwest of Boston in Chelmsford, MA (www.spectrosci.com). During SFW’s ownership term, the company pursued a number of growth initiatives, including a substantial increase in new product development investments and the completion of four add-on acquisitions. 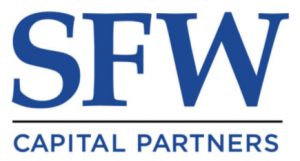 SFW Capital Partners focuses exclusively on analytical tools and services companies, including providers of instrumentation, software, information and analytical services. SFW typically invests from $10 million to $75 million of equity in middle market companies that have up to $25 million in EBITDA. The firm is headquartered in Rye, NY (www.sfwcap.com). AMETEK (NYSE: AME), the buyer of Spectro, is a global manufacturer of electronic instruments and electromechanical devices with annual revenues of more than $4 billion. The company is headquartered in Berwyn, PA (www.ametek.com).